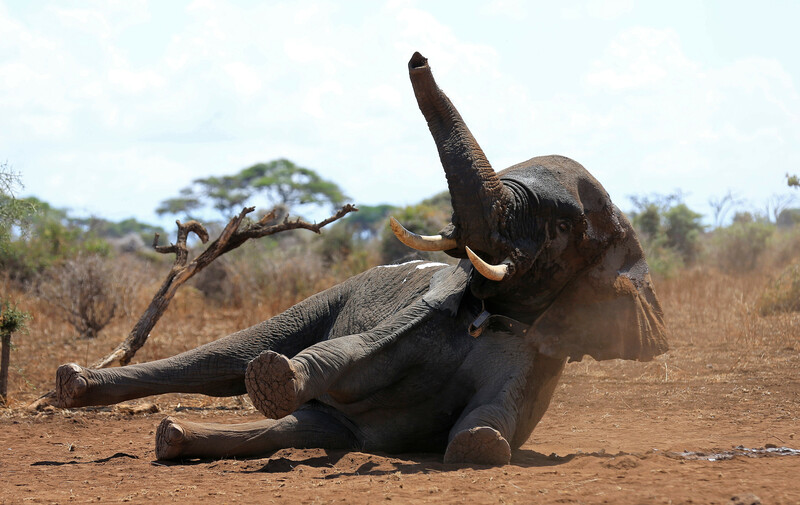 A 50-year-old elephant with tusks weighing more than 100 pounds each was found dead in a national park in Kenya Monday. Satao II, named for another giant elephant who was killed for its ivory in 2014, was believed to have been shot with a poisoned arrow. African elephants as a whole are in serious danger thanks to a rampant illegal ivory trade and aggressive poaching. An estimated 30,000 elephants are killed every year for their ivory, according to the International Union for Conservation for Nature. Elephants are indeed endangered animals.